AeGIS Series where "Visual Confirmation" or "CCTV Surveillance" is required. Factory labor installation at "No extra charge" or Field Retrofittable. Camera mounted in protective housing and Pin-hole size view from the AeGIS panel. Uses existing system power. 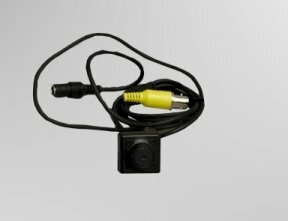 Use with any AeGIS Series where "Visual Confirmation" or "CCTV Surveillance" is required. Factory labor installation at "No extra charge" or Field Retrofittable.